Wreckless Eric shuns nostalgia and doesn’t do comebacks for the simple reason that he never went away. An original Stiff Records artist in 1977 alongside Elvis Costello, Nick Lowe, the Damned and Ian Dury, Eric is one of England’s great underground songwriters. 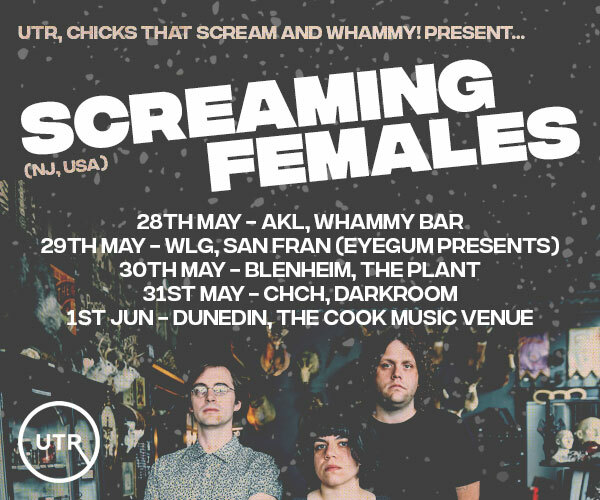 His classic Whole Wide World has been covered by the Monkees, Green Day, Mental As Anything, the Replacements, the Proclaimers and even Will Ferrell (in Stranger Than Fiction). His other hits from that time include Semaphore Signals, Reconnez Cherie, Hit & Miss Judyand A Pop Song. Eric turned his back on mainstream success in the 80s, forming the fiercely independent garage band, The Len Bright Combo, following which he released a string homemade solo albums, and a number of albums with his wife Amy Rigby. His latest solo album, this years Construction Time & Demolition, has received much acclaim. Erics post-Stiff work has had an impact on a younger generation of garage and pop loving artists. 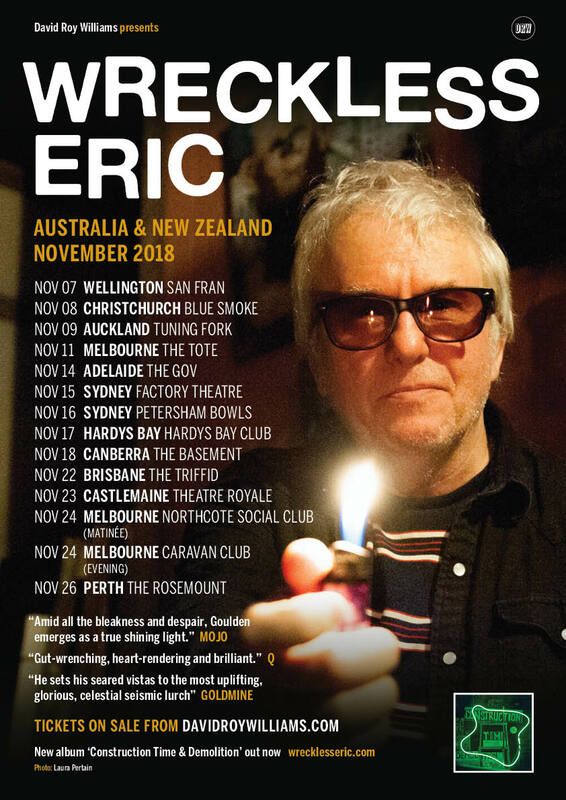 Wreckless Eric performs completely solo with acoustic and electric guitars. He has not toured in Australia since 1980. He says he was busy, it was a long way, and nobody ever asked him.